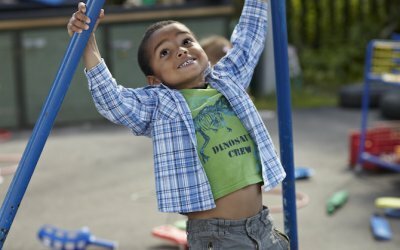 This website has been designed alongside early years practitioners to help you understand and feel confident in providing physical development (PD) opportunities to children in your setting or at home. 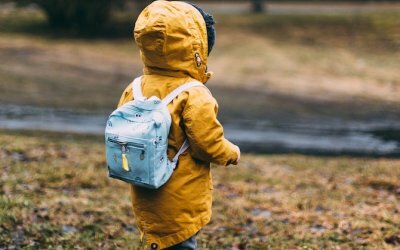 By browsing through the categories below, you will be able to learn a little more about some of the core principles underpinning PD in the early years. 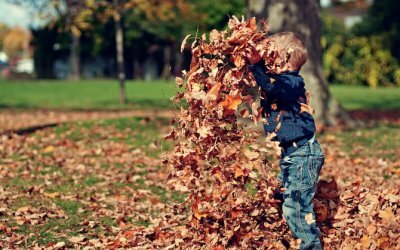 These pages explore why it is important to think about PD and provide you with some information about some of the fundamental aspects such as motor skills, reflexes and core stability. This website gives guidance on the overall expected developmental progress in PD, to assist practitioners in observing babies and young children moving. 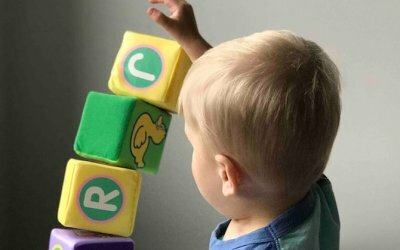 It also gives ideas and activities that practitioners can use to look ahead and plan appropriate activities for the next expected developmental stage, or to 'back up' (when necessary) to consolidate earlier stages. There will be a great deal of variation in the age at which children acquire the same skills. 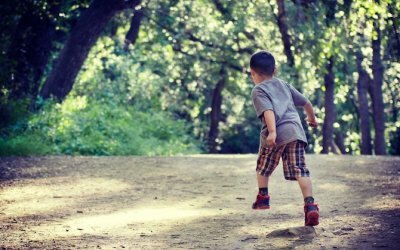 This is greatly influenced by the child having regular, daily opportunities to access to a wide variety of kinds of movement play. It is also influenced by their physical and emotional health. The information should not be used as a checklist against which the child's development can be measured. It should also not be used to 'diagnose' children who are experiencing difficulty. This should only be done by a suitably qualified person who has access to the child's medical history.